Hailing from (and currently residing in) Minnesota, I am often asked how I became a Packers fan. My family just wasn’t really into sports, so growing up, football wasn’t on my radar. My Packers fandom didn’t begin until a move to Milwaukee where even the city shuts down on game day. In fact, my first few months as a Wisconsinite, I planned my grocery shopping and errands for Sunday afternoon because I would literally be the only one in the store. Fast forward a few months and I owned an Aaron Rodgers jersey; I had officially drank the punch. 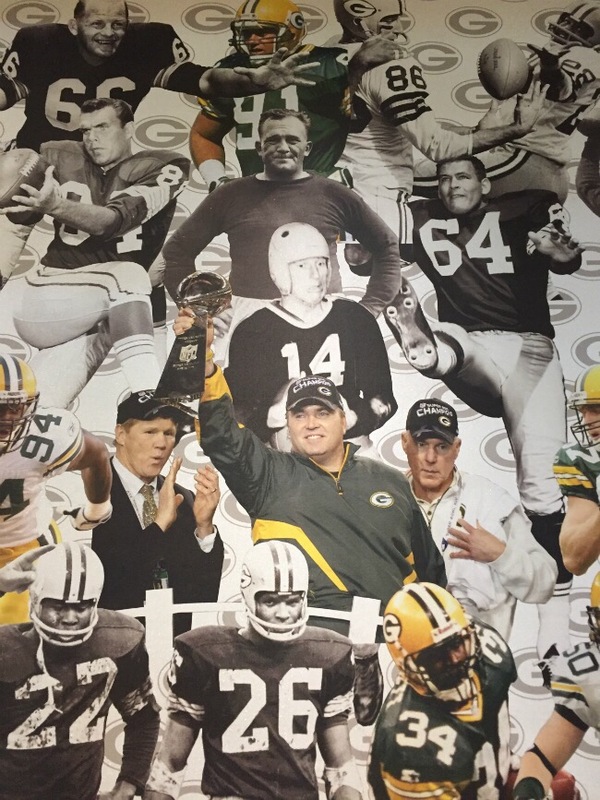 The magic is in the community and the longstanding unique relationship between the players and their fans.The entire city is a shrine to the Packers with green and gold adornments on seemingly every building and streets throughout the city coined after former coaches, players and managers. The team has survived and now thrives because of the fans and their loyalty. Literally, the fans and stakeholders pay the bills. Historically the coach would pass around a hat to all of the onlookers for the fans to put in as much as they wanted to support the team. This mindset turned into to community fundraisers and eventually stock certificates and shareholders. 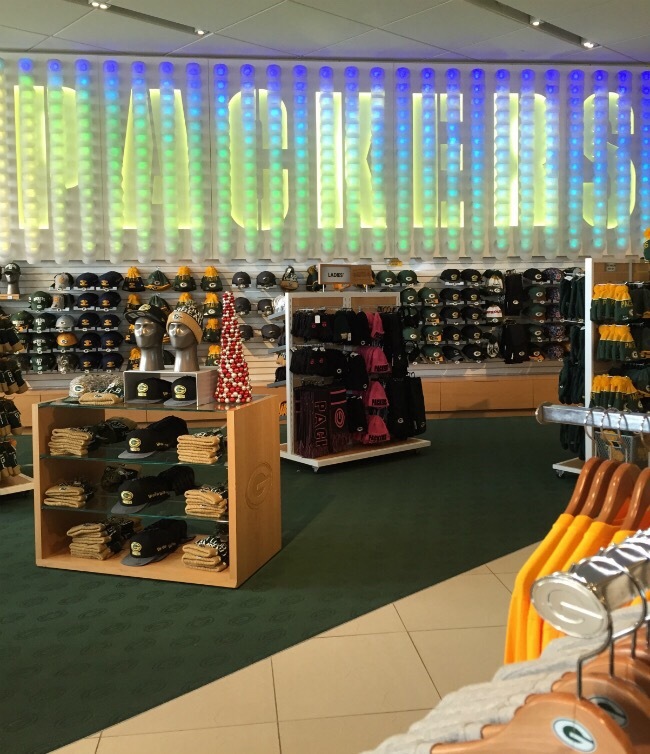 Glancing around the stadium, you commonly see “OWNER” stitched, sewed and written on cheeseheads, hats, jackets and other forms of apparel. They are the only non profit and publicly owned sports operation. The team respects this sense of loyalty and pride themselves in playing for the best fans in America. 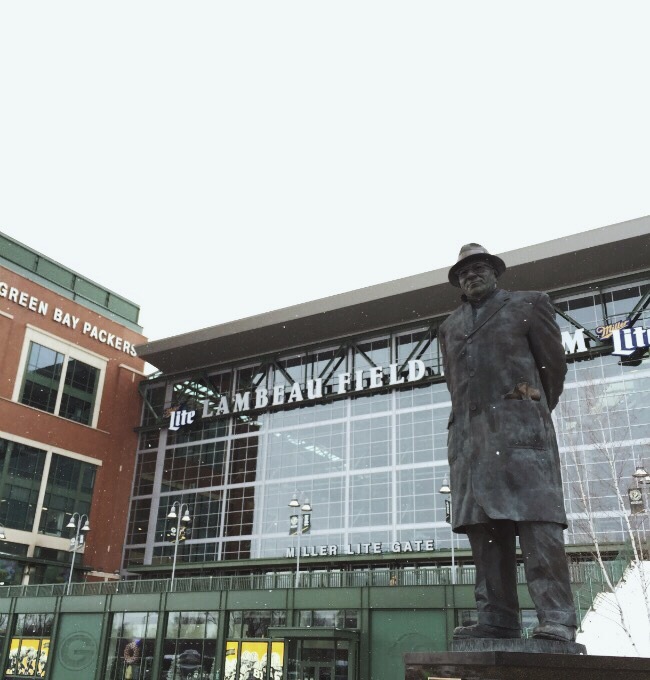 Green Bay can be considered the Mecca of football for not only Packers fans, but football enthusiasts in general. One has to visit to truly understand the degree to which football is celebrated and woven into the city’s history. A town of only 104,000, Green Bay is the exact opposite of most cities where football franchises live. The stadium itself is incredible; it’s been in the same place since football was just played in the park, evolving to it’s current state as Lambeau Field. It isn’t surrounded by skyscrapers, but instead it’s smack dab in the middle of a neighborhood where residents have completely decked out their homes and garages – I’m talking added on external bathrooms and extravagant bar-like set ups – to accommodate parking and tailgate parties for incoming fans. Every week they welcome random strangers to park on their lawns and welcome them into their homes to enjoy a beer and a brat before kick off. We recently got back from a weekend in Green Bay where we of course watched the Packers and were pleasantly surprised with the charms of the home to the GBP. Copy our trip below! Below 32 Degrees: Any and all warm weather apparel. From head to toe, you’re going to want a hat, 2-3 top base layers, a sweatshirt, jersey, a winter coat, 2-3 bottom base layers, snow pants, 2-3 pairs of socks, some good, winter boots, a pair of gloves and mittens. Between 32 – 50 Degrees: Add 1-2 layers and ditch the winter coat and snow pants, stick with everything else (hat, gloves, socks, boots, sweatshirt). Above 50 Degrees: Might as well be summer up in these parts. Optional items: Hand Warmers. A Disposable Cooler Stocked with Beer (for tailgating), A Blanket, A Stadium Chair. Cash. Do Not Bring: Your Purse: you won’t be able to bring it in. If you must bring some type of carryall, plan on a small clutch roughly no bigger than the size of your hand or you can bring your items in a clear plastic bag no larger than 12 x 12. Selfie Sticks. Food or Drink. Anything that’s Unnecessary. Where to Stay: There aren’t many properties within walking distance of the stadium so the city does provide free transportation (city buses) to and from most hotels in the area. 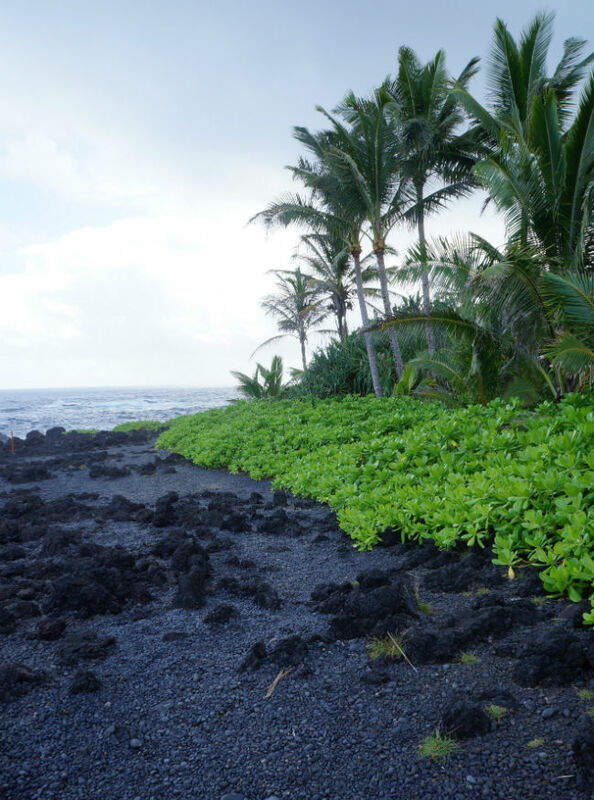 Most hotels also have a two night minimum and no cancellation policy so you’ll want to make sure your plans are set in stone before you book. I would first look on AirBnB for something that suites your fancy that’s close to the stadium. This is probably going to be your least expensive option. 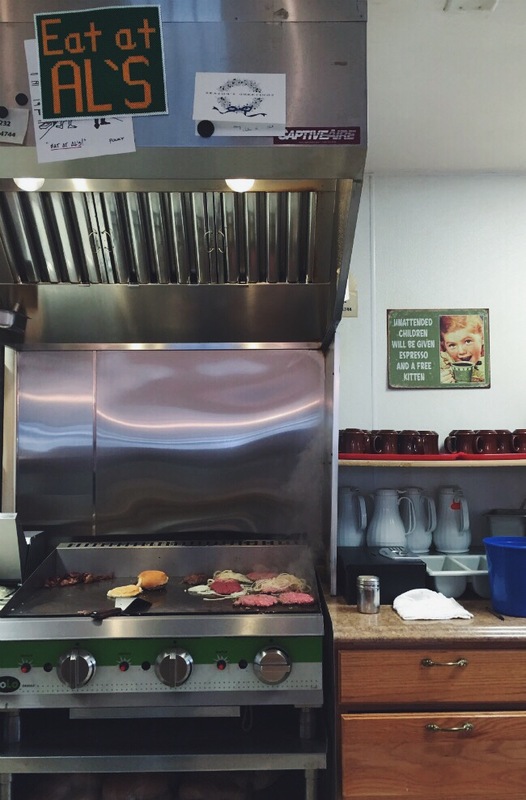 The Bay Family Restaurant and Motel while not ritzy by any means, is cheap and will give you that vintage football nostalgia feel. The attached restaurant also has great bloody marys. A few hotels that are reasonably priced and within two miles of the stadium would be a grouping on Ramada Way: Motel 6, Ramada, the Comfort Inn, Super 8, Econo Lodge Inn & Suites, Baymont Inn, and a Holiday Inn. We stayed at the Comfort Inn and our room was clean, comfortable and with free breakfast and an in room fridge for our beer and cheese, we couldn’t complain. 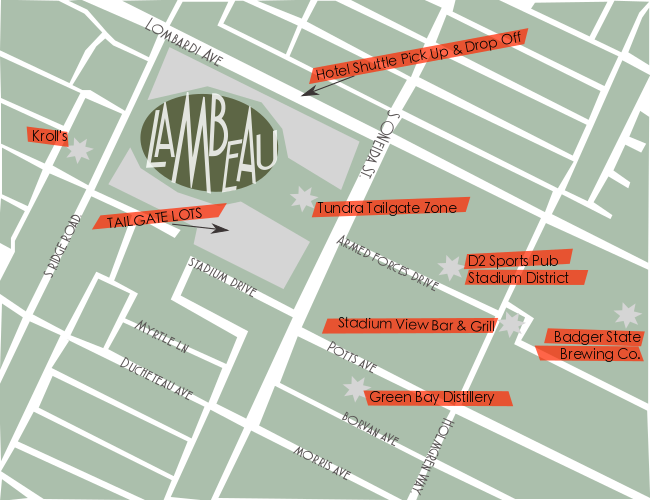 If you do stay in one of these spots, make sure you pick up a shuttle flier and take the CHEESEHEAD shuttle to and from the stadium. 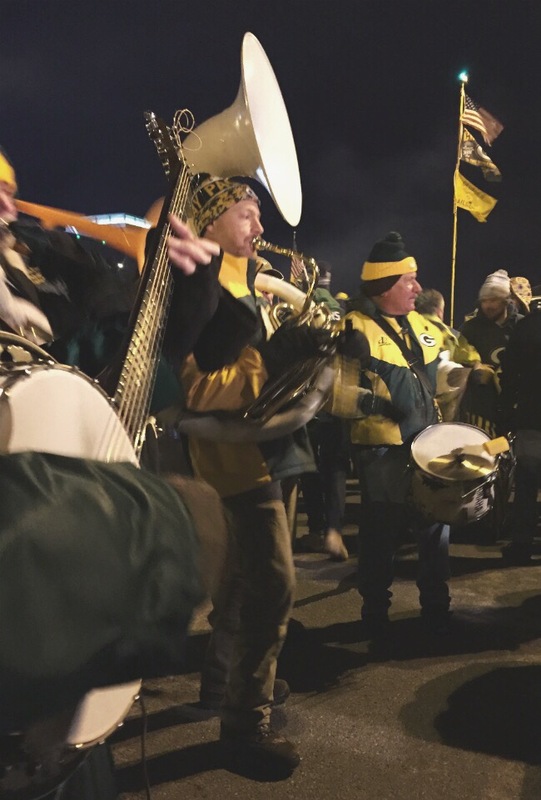 How to Tailgate at Lambeau Field: I think many people get overwhelmed when they think about tailgating at Lambeau Field, mainly because they hear stories of massive brat cook offs and impressive sound systems and flags. 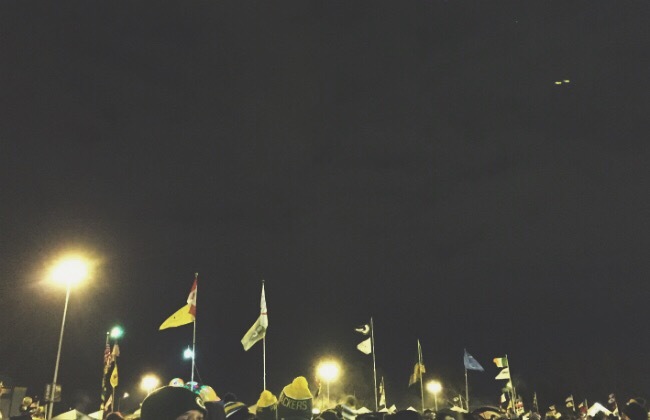 OOHH THE FLAGS! But really, that’s what makes Lambeau great. You don’t need a tailgating parking pass or your own grill to join in on the fun. You just need to show up around the stadium approx. 4 hours before game time, wander around and see what happens. 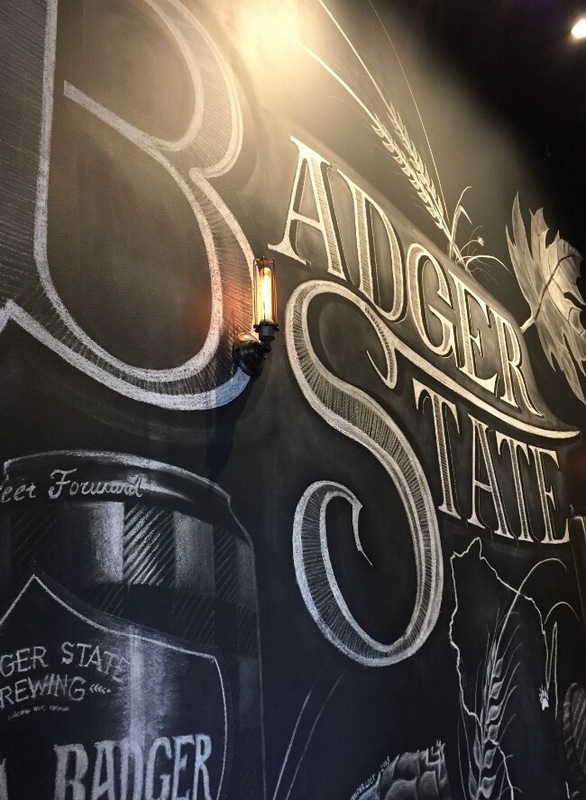 If you do need a little more structure or want a few ideas to get you started, I would suggest starting first at a venue for local experience and taste: the Green Bay Distillery for some grub or the Badger State Brewing Co., to sample some local beer. Next, make your way to the “party people.” The party people invade the giant tents that boast beer tubs, DJs, live bands and inflatable goal posts. Stadium View Bar & Grill is the tamer of the two with live bands and TVs to monitor the other Sunday games. D2 Sports Pub Stadium District is party central with a DJ, strobe lights and shot girls. If you still want to tent like feel without the annoying guy dancing and scream singing to Cotton Eyed Joe, head straight to the Tundra Tailgate Zone where you’ll get the best of both worlds: music, TVs and the best part: Saz’s (known for their BBQ). Drinks and bathrooms are also easier to come by which is always a plus. 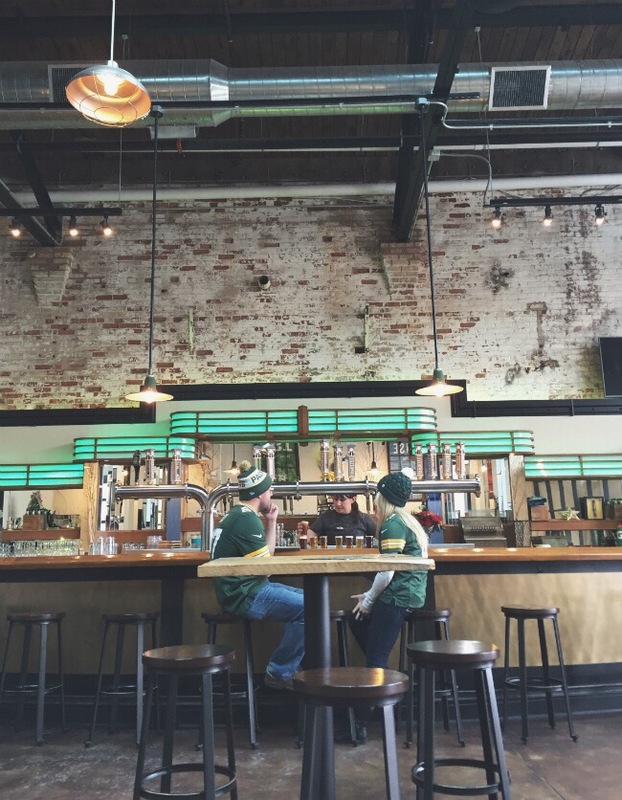 If you want a one stop shop for drinks, food and spot where visitors and locals alike congregate to watch the game, Kroll’s is your best bet. With the classic supper club feel and boasted burger and sandwich menu, this is a great spot even if you don’t have a ticket to the game. After exploring a few of the bars and tents around the area, make sure to reserve some time to wander around the actual tailgate area. People are SO friendly and will gladly make you a drink, give you a burger and even invite you to join in on the next bags game. The set ups are beyond impressive and it’s something that’s integral for your Lambeau experience. Head into the stadium about 30 min. before kick off. You’ll want to grab some surprisingly amazing stadium delicacies (hello horse collar) and have plenty of time to find your seat. Once you do, sit back, relax and enjoy the game! 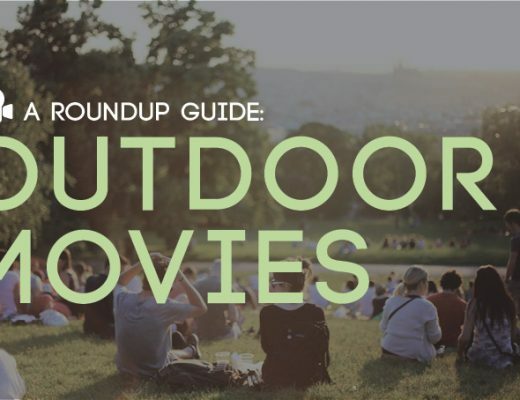 Other Activities: As long as you’re in town, be sure to fill your schedule with a few extra circulars. 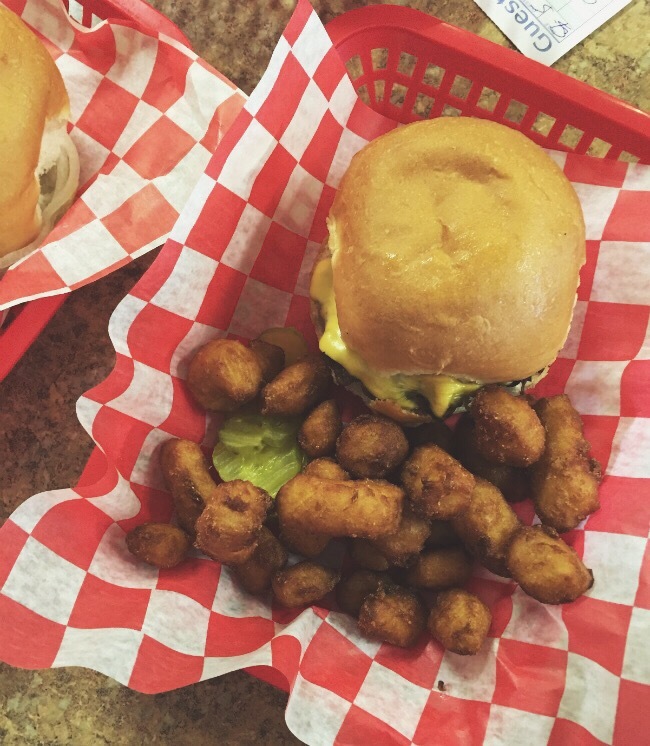 Green Bay is not all about football; it’s the cornerstone, yes, but it’s also a charming town of yesteryear.It’s almost as if time has frozen in the 1970’s: manufacturing still rules and Friday night fish fries are the place to be. 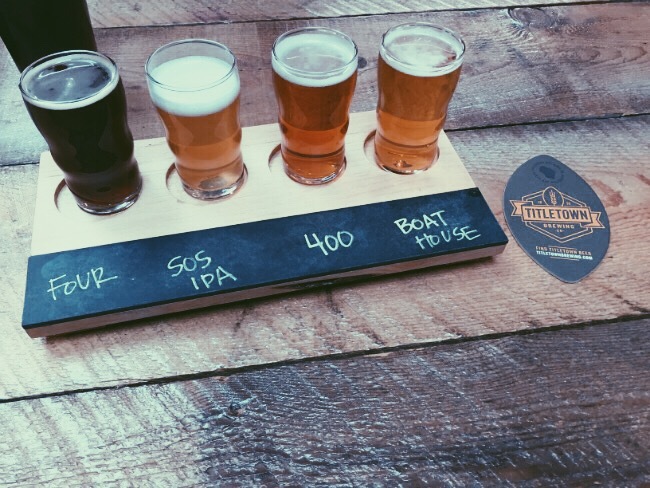 Manufacturing warehouses have been turned into restaurants, train depots have been turned into breweries. It is here the WI stereotype may have been born: blue collar, honest, salt of the earth people who love their football, cheese and beer. Packers Hall of Fame: This is half museum, half Green Bay Packers Hall of Fame, half showcase of award hardware. It’s beyond interesting and everyone is for sure to learn a thing or two. 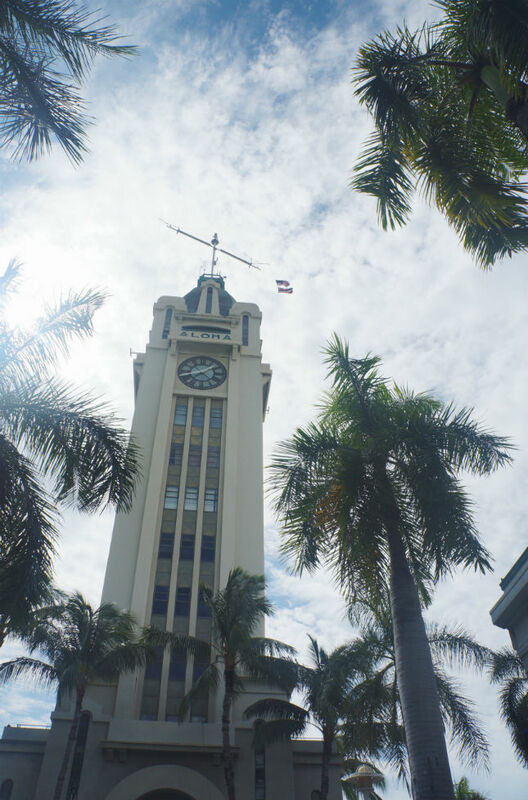 Open everyday, it’s a must see while you’re in town. The Pro Shop: Where else can you get any item imaginable with GBP insignia on it? 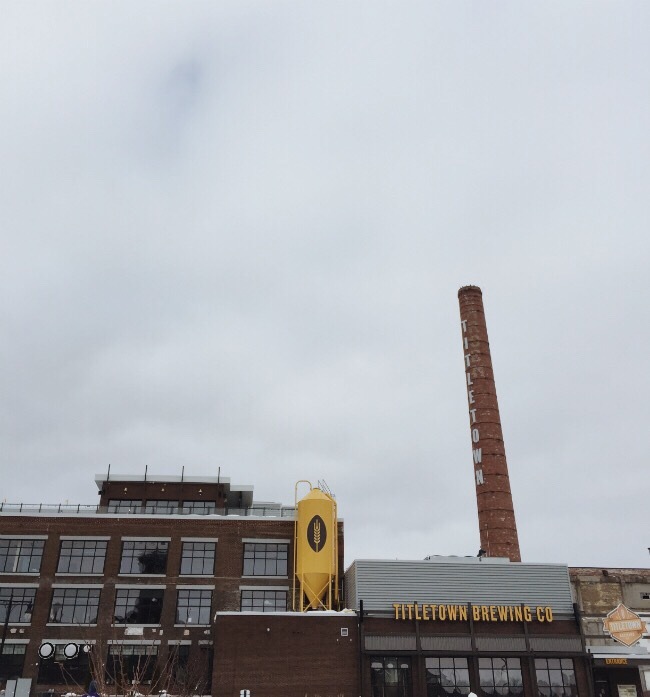 Titletown Brewing Company: Train depot and old warehouse turned brewery, tap room and restaurant, this was a gem: think plenty of natural light, a nice open floor plan, and great beer. 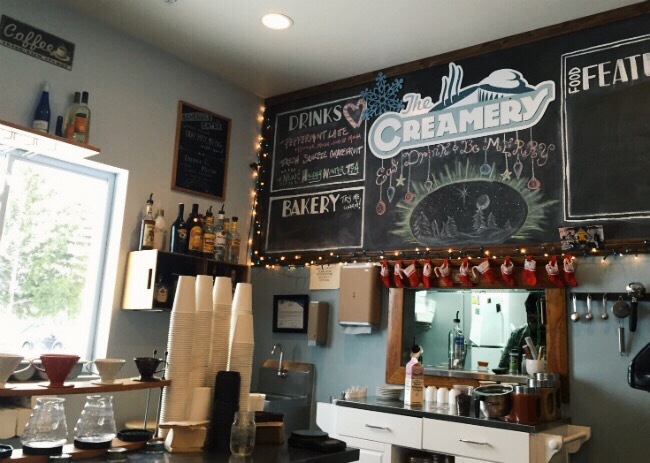 The Creamery: Don’t let the unexpected location or exterior deter you from visiting this perfect breakfast or coffee spot. 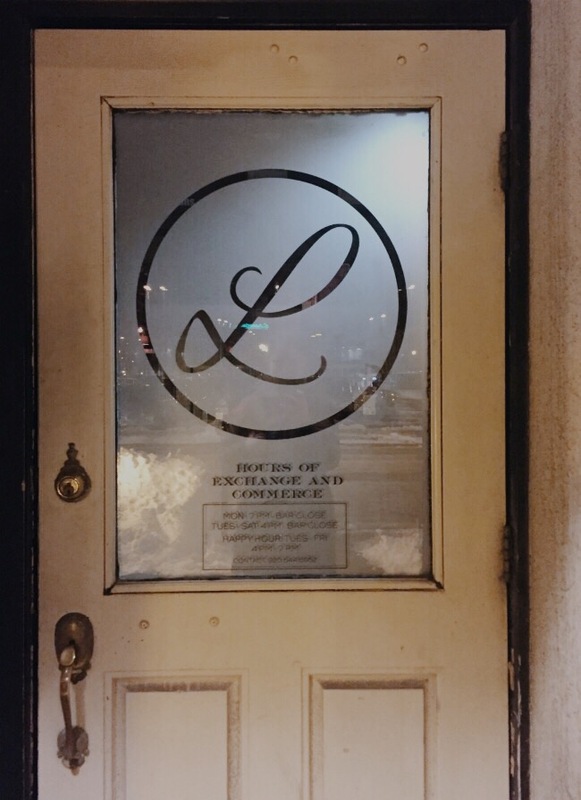 Featuring an impressive espresso and latte menu. Their menu also has offerings for the nibblers to the starving: from Buddah bowls to pastries to full plate items like “The Town Drunk” Benedict, with English Muffin | Whiskey Bacon Marmalade | Bacon Strips Beer Cheese Hollandaise and the “Smokey Bear” Omelet with Smoked Nueske’s Bacon | Smoked Gouda | Red Cabbage Onion | Kale | Bell Pepper | Wheat Toast. Try any dish with a pineapple mimosa to give you just the right amount of a refreshing, morning zip. 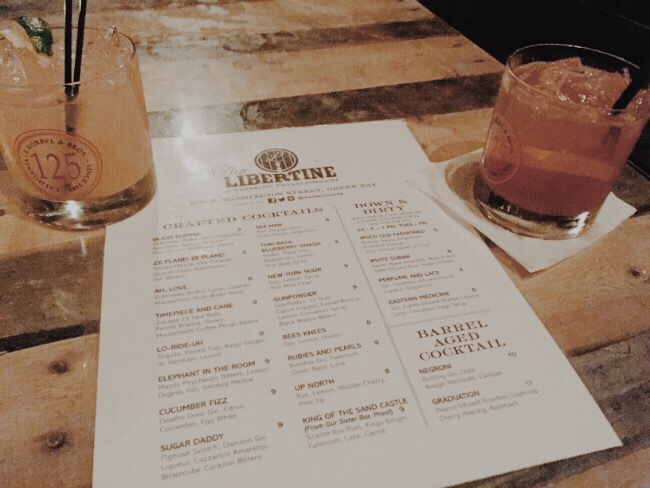 The Libertine: We loved this spot so much, between the four of us, we nearly ordered every drink on the menu. 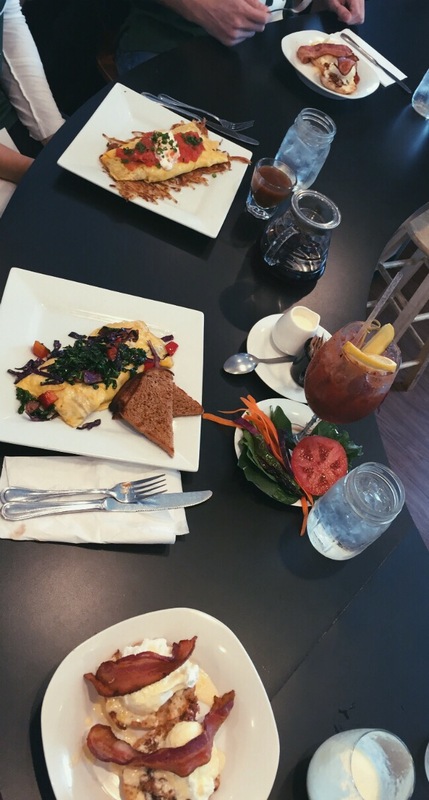 Each one was better than the last and with each drink priced between $5 – $8, we could reasonably take our time. My recommendations would be the Wisco Old Fashioned or the White Cuban. 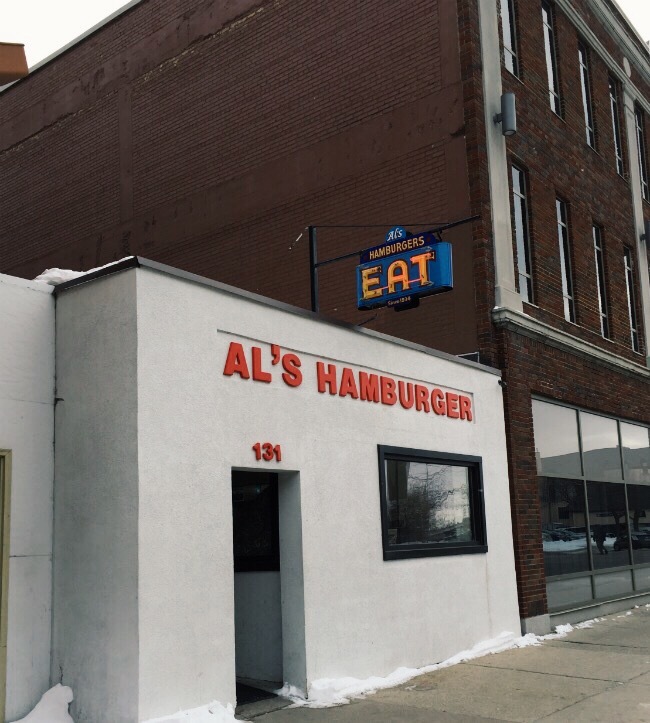 Al’s Hamburger Shop: Firstly, this spot is not closed. A family owned burger joint since 1934, it’s true to GB form, nothing fancy, great grub, family orientated atmosphere and hard working friendly staff. Other Spots for Consideration: Karvana Coffeehouse, Plae Bistro, Hinterland, Neville Public Museum, RED. As we were pulling out of Green Bay, our bellys were full and our hearts content with a sense of Americana and a strengthened football spirit. We’ll for sure be back next year!